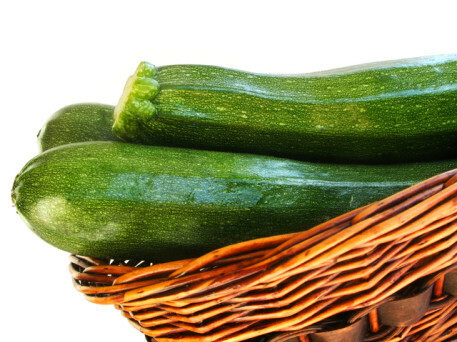 Home Tags Posts tagged with "courgette soup"
Another quick and easy soup that is a firm favourite in our household. In a pan, cook the onion in olive oil until soft, not browned. Add the remaining ingredients and cook. I use a pressure cooker and it takes about 15-20 minutes. Liquidise and voila, so easy! You can add some fresh dill and Oatley cream to jazz it up a bit.